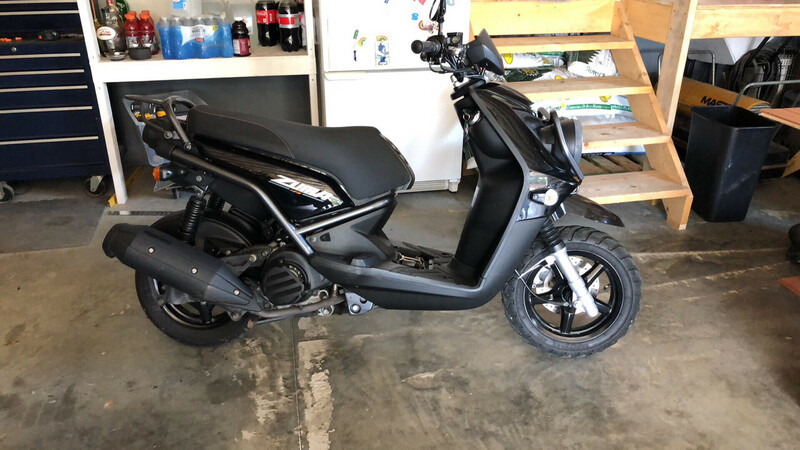 I’m looking for a used muffler to put onto my scooter. Amazon has universal ones for $30-$50, but I have no idea of the quality. The stock muffler has no sound, and that’s basically why I want to upgrade. I can make he mounts and an adaptor to the stock pipe. So who has an old FMF or brand muff laying around that’s not beat up? ?